Introducing Sea Traffic Management services in search and rescue (SAR) operations will greatly improve Maritime Rescue Coordination Center’s (MRCC) overview and provides the possibility to direct and monitor SAR-units in search and rescue operations. 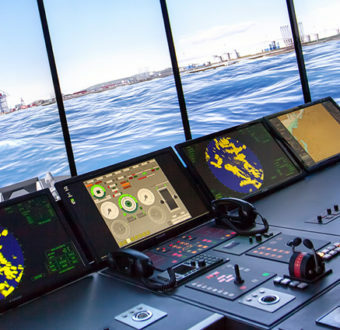 Now STM recruits mariners to participate in SAR scenarios in the European Maritime Simulator network (EMSN) October 23-26. Learn more and apply.